The Little Chihuahua in my new SF hood (nopa) is now serving brunch and they have chilaquiles on the menu! Steve and I cruised the neighborhood yesterday morning and found the Grove Street farmers market (complete with a little cooking exhibition! ), about three hundred cafes serving breakfast, and every shade of neighbor. It was awesome. But we haven’t made it to The Little Chihuahua yet….next weekend. The backstory: chilly killys. That’s what my coworker Shirley called the dish she was famous for. I was the new designer in the office and had no idea what to expect. The next morning Shirley arrived at the office with a giant pyrex filled with a blend of tortilla chips, cheese and eggs. It was good, but I was still not as impressed as my office mates. And I was still confused by the name. A few years after my first exposure I saw chilaquiles on a menu and finally understood the name, although I’m sure I still mispronounce it. It’s a ‘leftovers’ dish of fried corn tortilla chips, verde sauce (although some use a red sauce but I much prefer verde), Mexican cheese and crema, cilantro, onions, lime juice and over easy eggs. I’ve come to love this dish as much as those office mates of long ago, just not the casserole style that I was introduced to. 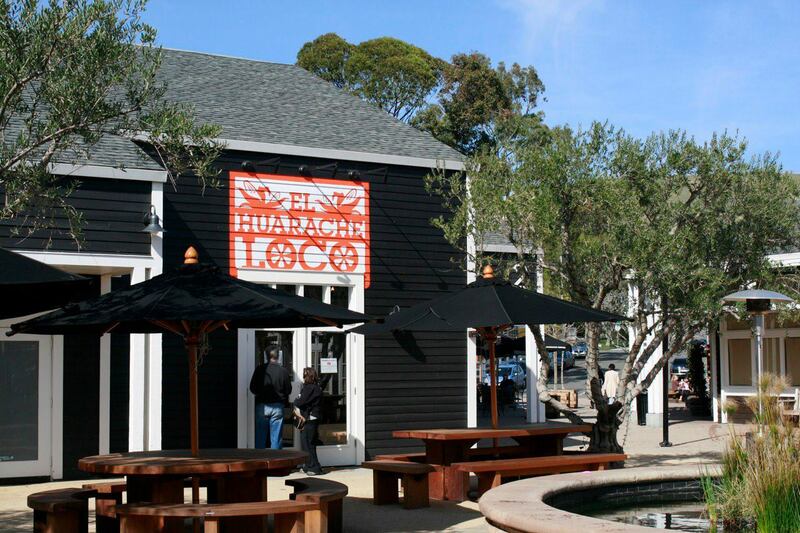 I order it whenever it is on the menu and have found the absolute best rendition at El Huarache Loco in Marin Country Mart. Not only are these the best chilaquiles so far, but the story behind El Huarache Loco is pretty sweet too. can they match El Huarache Loco’s chilaquiles? 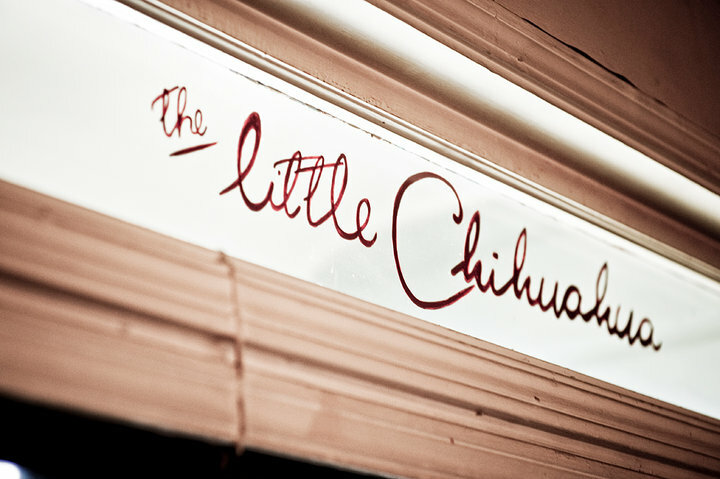 So next on my breakfast agenda is to hit The Little Chihuahua on Divis. Fingers crossed it’s as good as ELH….dang….so many days to pass before my next fix! 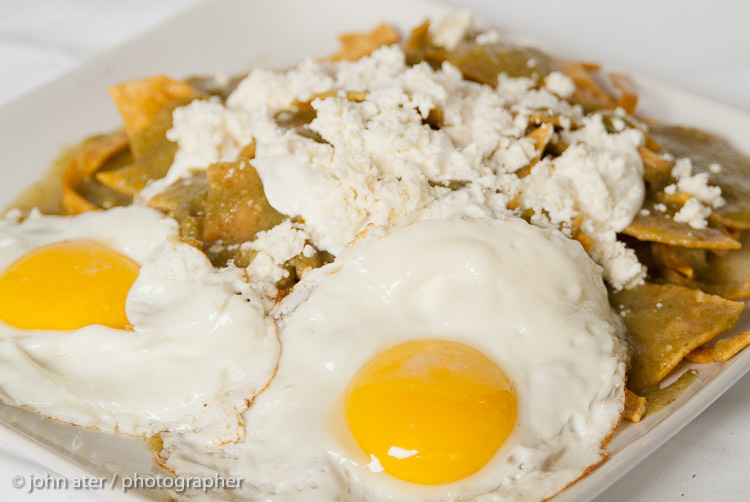 https://i1.wp.com/leslielaskinreese.com/wp-content/uploads/2015/04/chilaquiles-con-huevo.jpg?fit=750%2C502 502 750 Leslie http://leslielaskinreese.com/wp-content/uploads/2015/05/logo15.png Leslie2014-03-17 13:37:452016-08-03 21:56:08chilaquiles!